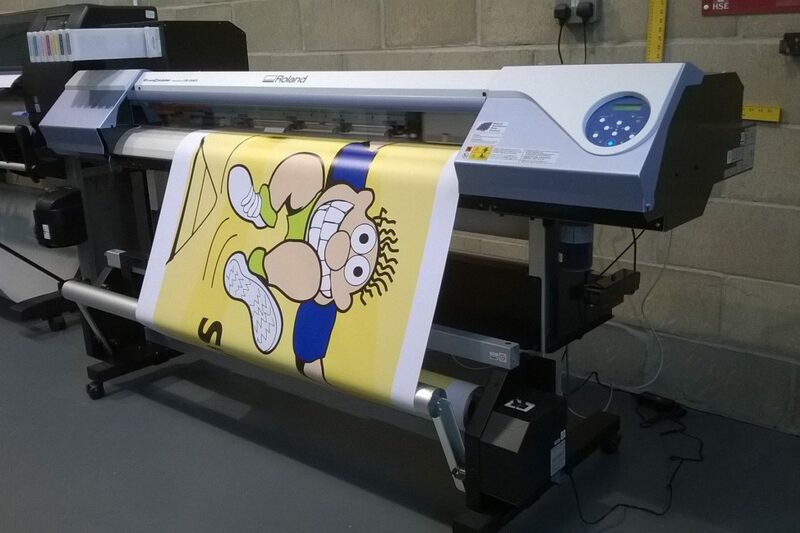 Kall Kwik offer high quality vinyl banner printing in Bury St Edmunds. 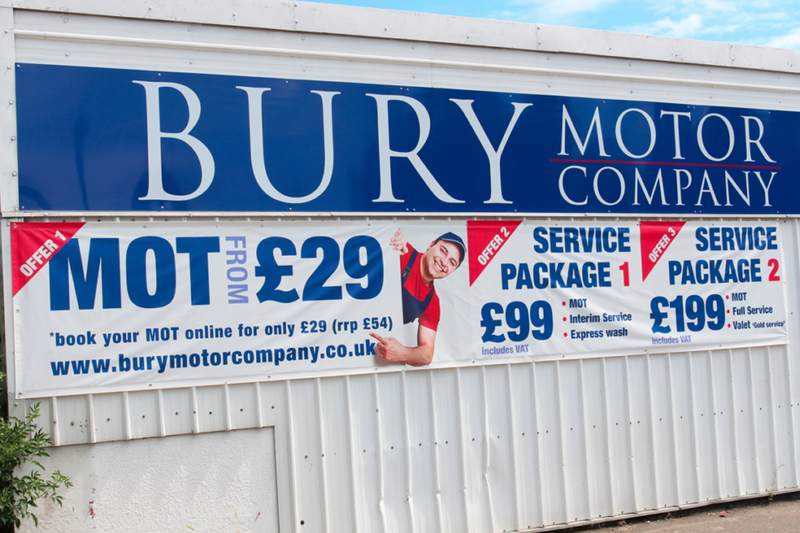 Exterior banners are an economical way of attracting passing custom. 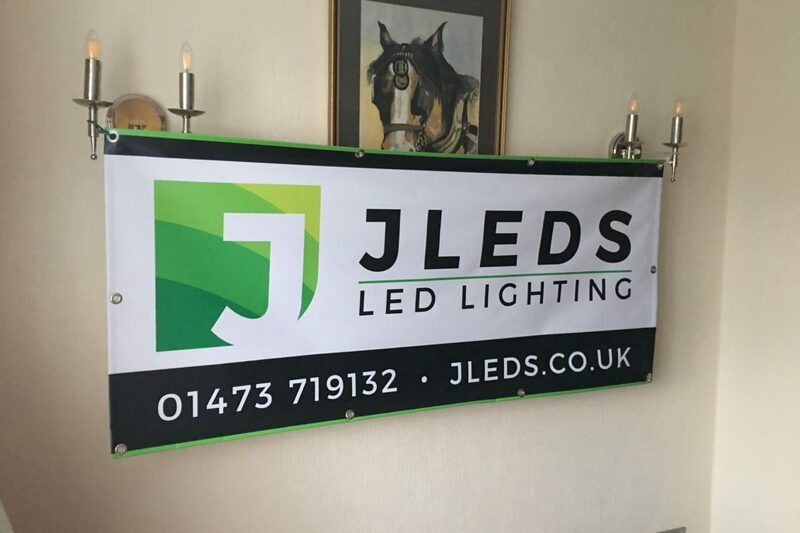 Easy to put up, our banners are made from hardwearing vinyl and come complete with eyelets. 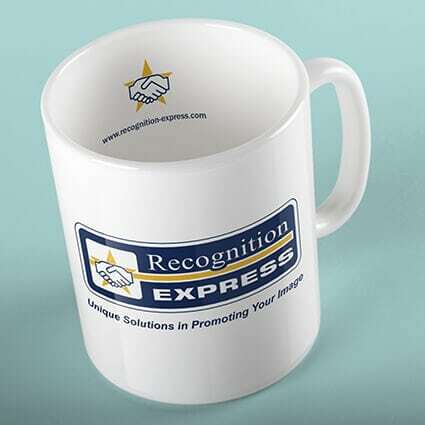 Ideal for open days, promotions, exhibitions and sporting/corporate events. 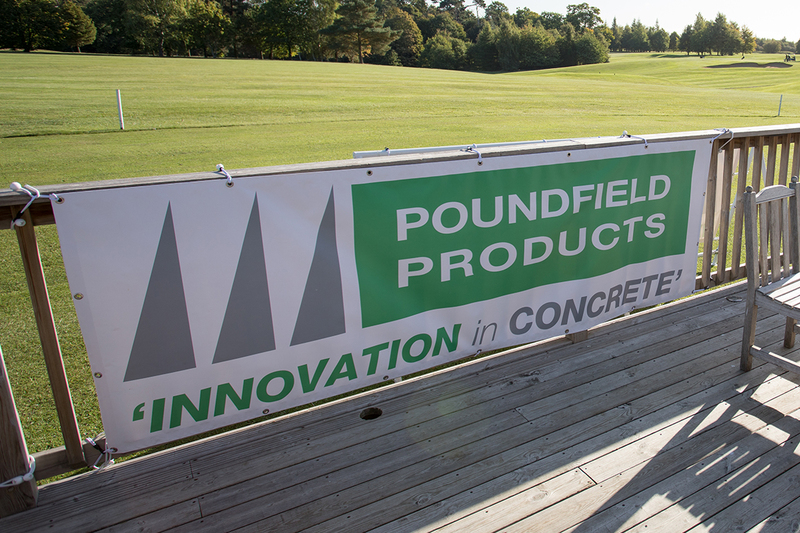 A wide range of standard sizes are available but we can also make up bespoke banners depending upon your requirements. If you haven’t got anything to attach the banner to we can supply strong ‘A’ Frames such as the one shown. 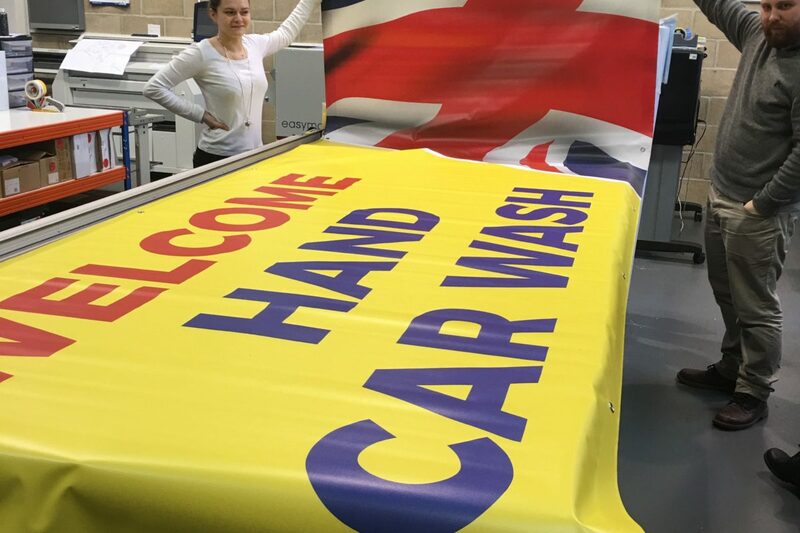 They are easy to assemble and ensure the banner is displayed at its best. Featuring heavy duty ‘A’ frame legs with horizontal poles they are supplied with metal pegs for additional stability and security in high winds. The banner is secured by flexible bungee cords. Single and double sided versions are available. 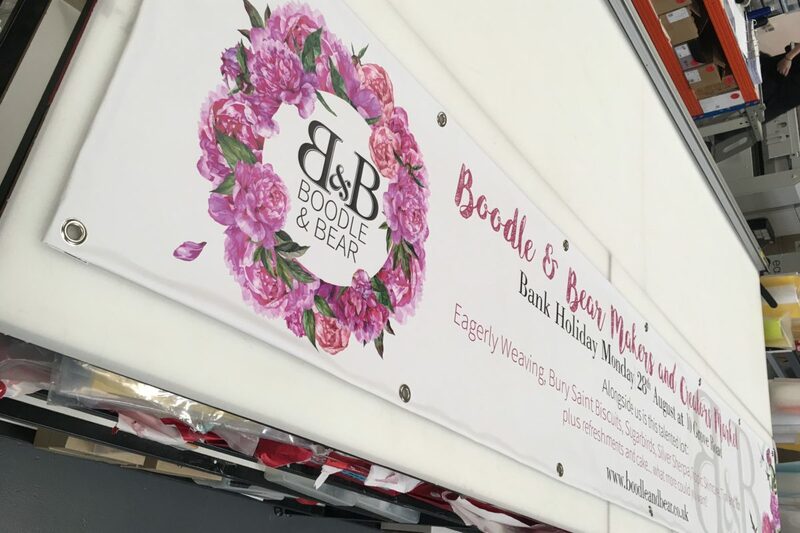 We can also design your banners for you – please contact us on Bury St Edmunds 01284 752266 and we’ll happily work out a price for you for both design and print.